Structural Engineering — Engcomp. Stay Curious. Our structural team has been successfully executing in the heavy industrial sector with projects ranging from the structural design of new plant facilities to smaller revamp/retrofit projects within existing plants. Our structural team has been successfully executing projects in the heavy industrial sector and is led by our Senior Structural Engineer, Devon Atkings, P.Eng. Devon has worked on projects for the heavy industrial sector since 1996, as both a Senior Structural Engineer and Lead Structural Engineer. He has been involved with many heavy industrial projects ranging from the structural design of new plant facilities to smaller remediation projects within existing plants. 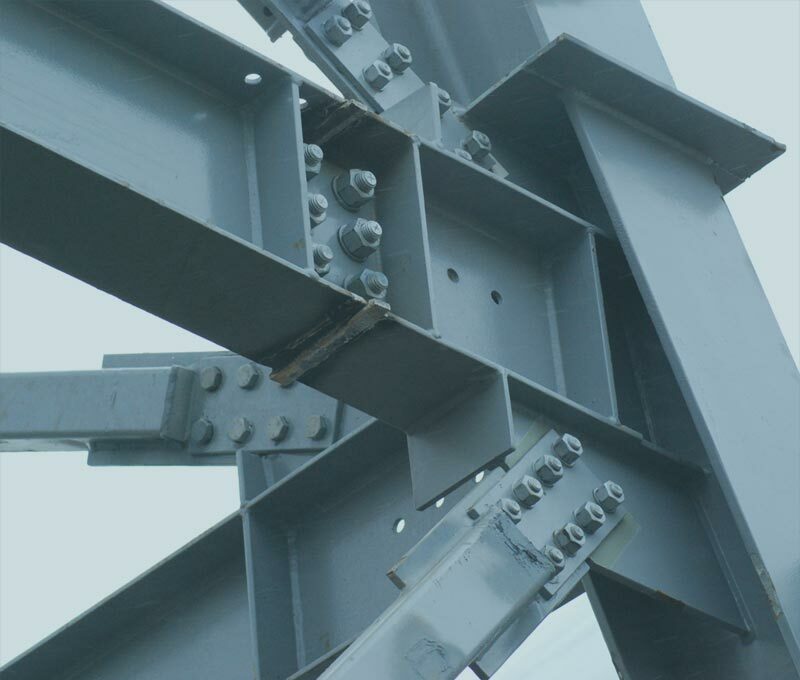 Devon is experienced in the design and assessment of structural steel, reinforced concrete, timber, and masonry structures within the heavy industrial environment. He has an excellent working knowledge of the computer software used at Engcomp and is proficient with both 2D and 3D structural analysis software. We have an experienced structural design team which utilizes Autodesk Revit (structural steel and concrete parametric modeling, plans, elevations, and detailed drawings) and AutoCAD (general modeling and drafting as required). We also use Autodesk Robot Structural Analysis for the design and analysis of structural members and assemblies. This includes linear, non-linear, dynamic and FEA and allows us to parametrically link our analytical models to our Revit (design) models. We have an experienced structural design team which utilizes Autodesk Revit (structural steel and concrete parametric modeling, plans, elevations, and detailed drawings) and AutoCAD (general modeling and drafting as required). We also use Autodesk Robot Structural Analysis for the design and analysis of structural members and assemblies.